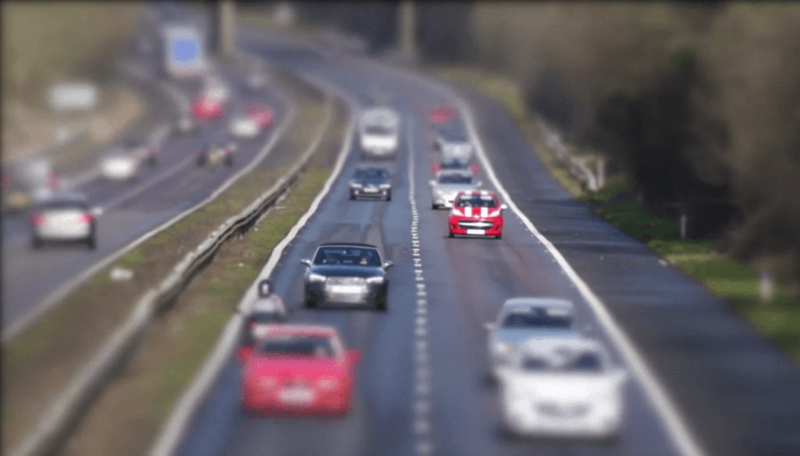 With the guide from Exchange and Mart, they will take a look at how you can improve your driving to be safer on the roads, whilst analysing some of the reasons why you’ll be most at risk. In this guide, it covers a wide range of hints and tips, from how to correctly maintain your car, how to avoid hazards and tips for driving safely. We can also help you in many other ways once you pass your test. You could take our Pass Plus which would help to be a safe driver, which will reduce your chances of having an accident… you could even be able to have your insurance premium reduced by having one too! As people say “It is better to be safe than sorry”. Can you spot what is wrong with the picture above? Put your comments below.